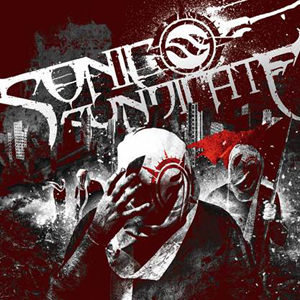 Anglo-Swedish modern metal powerhouse SONIC SYNDICATE is set to release their fifth album, self-titled, on July 8, 2014 via Nuclear Blast. The first single off the album, "Black Hole Halo", can be viewed below. SONIC SYNDICATE will also feature a guest appearance by SOILWORK's gifted vocalist Björn “Speed” Strid on the track "Before You Finally Break". "The Flame That Changed The World"